Alas, autumn is here! If you’ve got little ones then you’re likely way past “back-to-school” mode and already on auto-pilot. 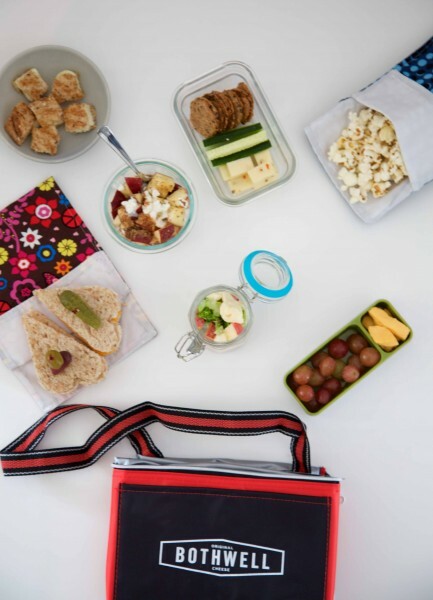 While the excitement of getting back into a routine can be comforting, some of us struggle with sending good-for-you foods to school for our kids to eat (and enjoy!). To complicate things, it can be pretty tough to decipher what is truly nutritious when we’re bombarded with misinformation about food items (case in point: “real fruit” gummies…*rolls eyes*). First things first: what is a snack? Snacks are foods or drinks that are eaten between meals. Although it can get a bad rep, snacking can and should be part of a healthy diet. Because a child’s body is still growing and developing, proper nutrition is of the utmost importance. 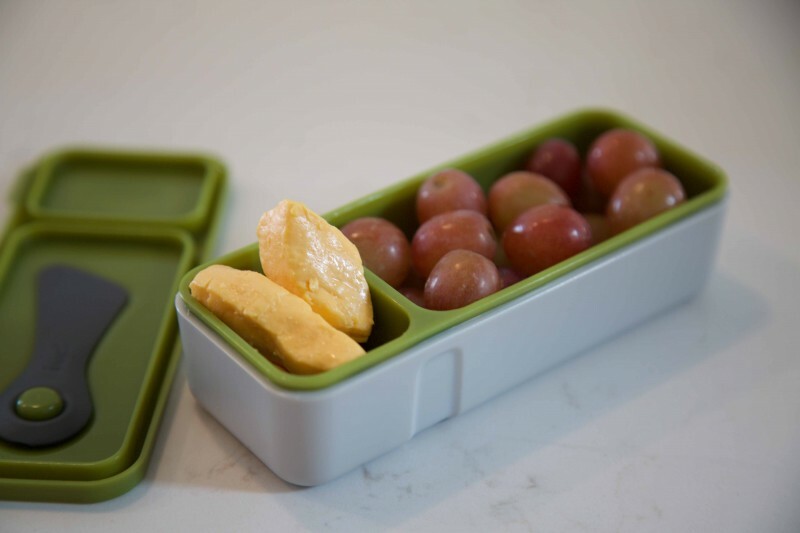 In addition to planning healthy and well-balanced meals, we also want to provide our children with nourishing snacks that fuel their bodies with essential vitamins and nutrients. This way we offer kids the energy they need between meals to learn, be active, and do the things they love. Most children need two to three healthy snacks each day in addition to regular meals. 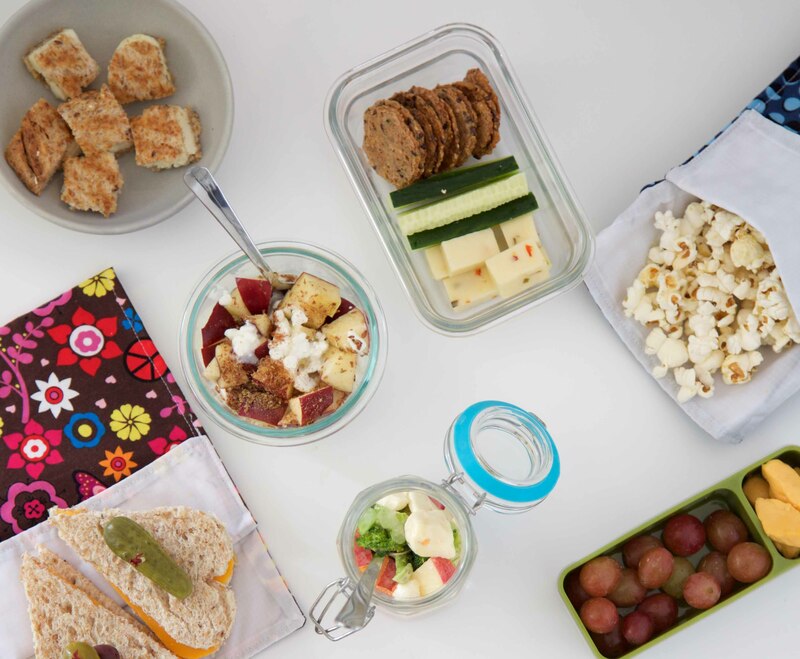 I often encourage clients to offer their children two to three food groups for snacks; this way we can do our best to ensure snacks contain protein, carbohydrates, and fiber. How does cheese rank in as a snack option? For starters, it’s a source of high-quality protein (the stuff kids need for their growing muscles). It’s high in calcium, too. About 2 ounces of cheese can provide 40% to 50% of a person’s daily calcium needs. Cheese also contains other essential vitamins and minerals, including vitamin A, vitamin B12, riboflavin, phosphorous, and zinc. 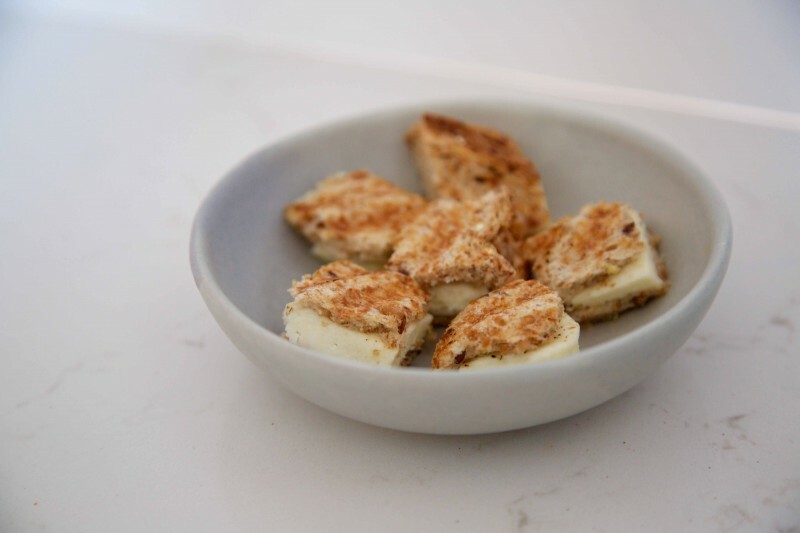 How can you incorporate cheese into a well-rounded snack? 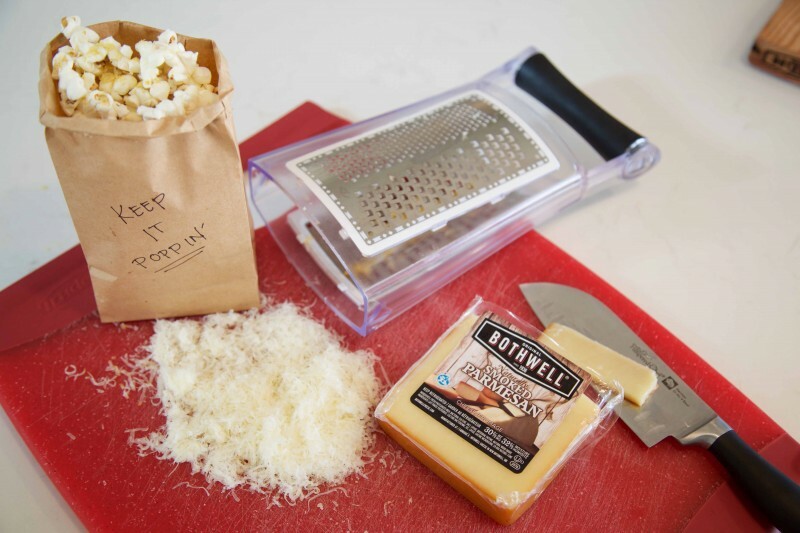 Below are a few ideas to get you on your way to being a cheesy snack champion! Many of the ideas and suggestions feature a number of Bothwell Cheese products, but I’ve also included some of my other favourite cheese varieties. Any variety of cheese, high fiber crackers and fresh cucumber. A few slices of cheese or SqueaK’rs teamed up with grapes. This Broccoli Salad features pumpkin seeds for a nut-free option. Oh, and I spy SqueaK’rs! 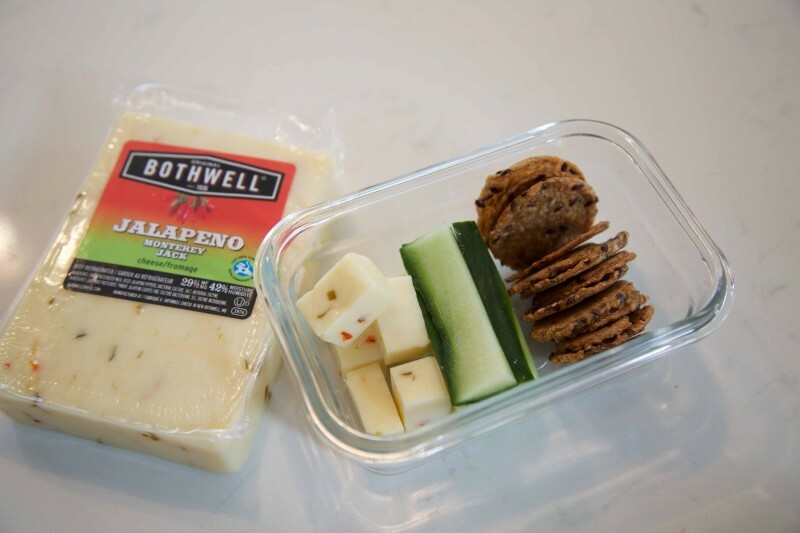 Bothwell has a similar recipe on their website featuring grated Cheddar – both are great options. 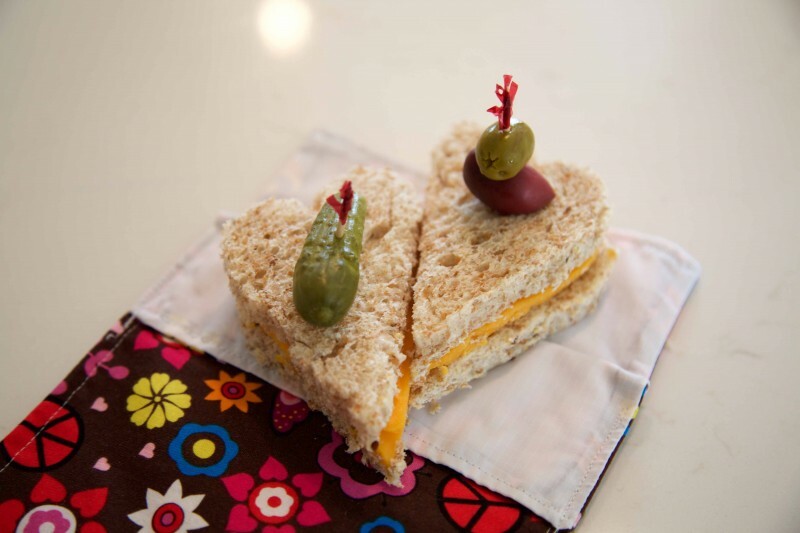 A sandwich made easy with whole wheat bread and a slice of cheese. You can always use paneer too. New to paneer? It’s a traditional cheese typically used in Indian cuisine. The flavour is very mild and the texture is similar to Mozzarella. 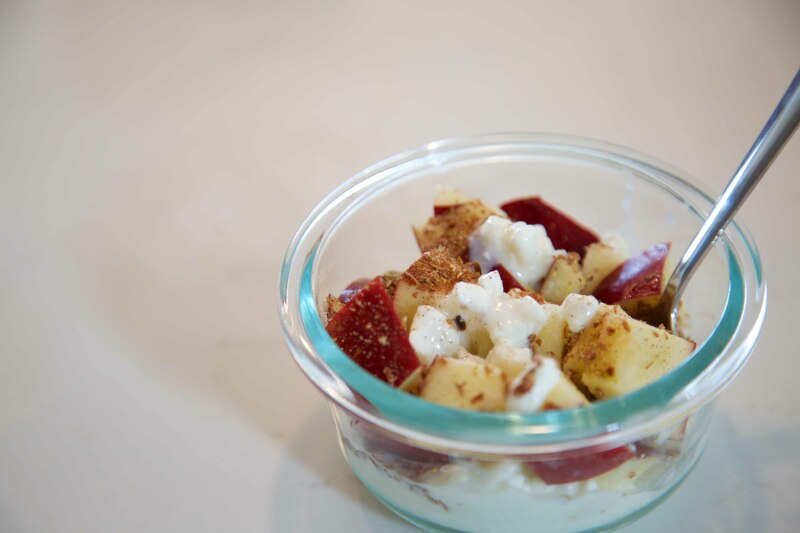 Cottage Cheese paired with half an apple cut into chunks. Sprinkle with cinnamon and flax seeds for additional flavour and brain boosting nutrition. 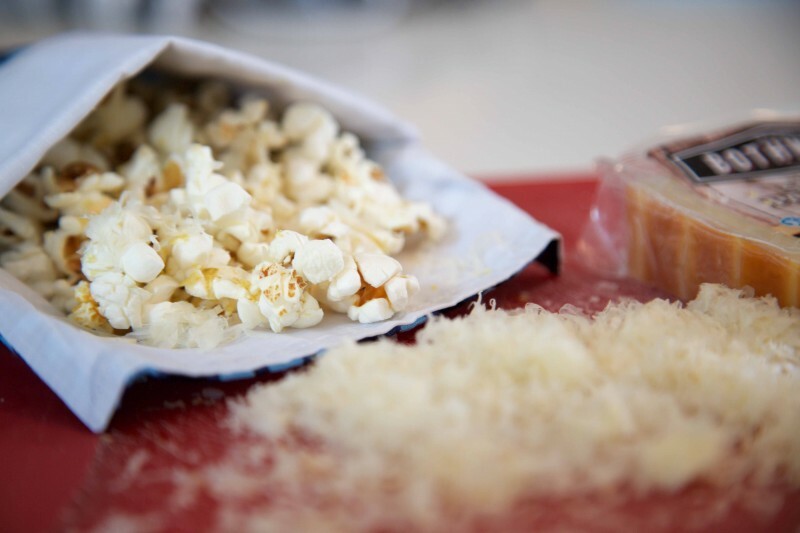 Air popped popcorn topped with Smoked Parmesan and nutritional yeast. 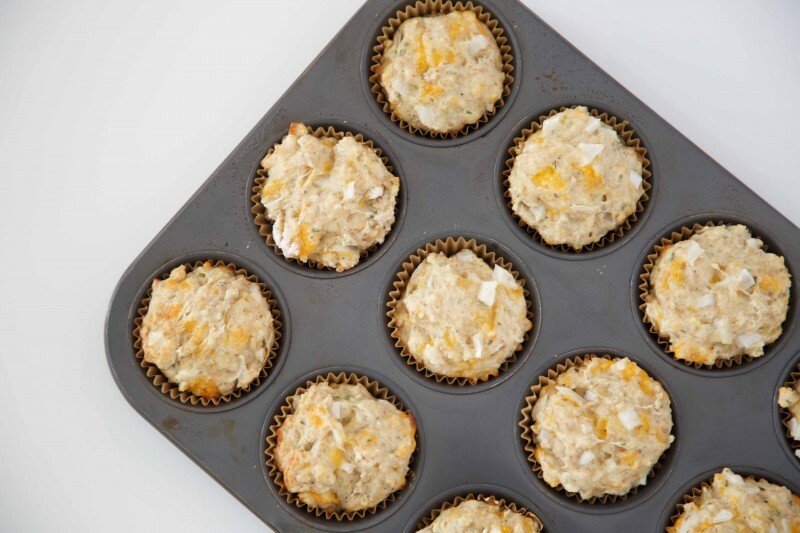 Cheese Muffins – this is a great way to introduce savoury muffins to your family without loading up on processed meats. Use this recipe as a base and add whatever spices you fancy. I added 2 tsp each of garlic powder, basil and parsley! 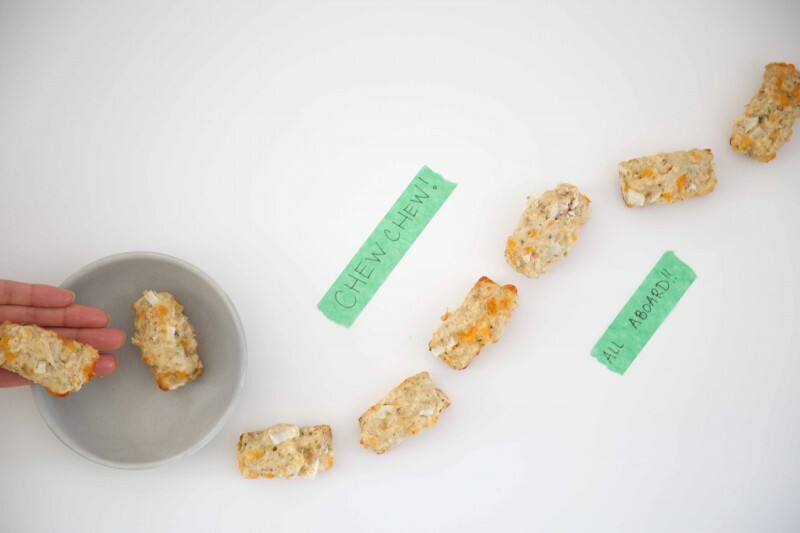 The takeaway question: what are your go-to, tried-and-true, super-dooper awesome snacks? Share yours in the comment area below for your chance to win a $25 Visa Gift Card*. We would love to hear from you! *Contest entry deadline is midnight on Monday, October 19th. Good Luck! Plain old cheese and crackers is a grate (tee hee hee) standby! It can always be mixed up depening on type of cheese and type of crackers. 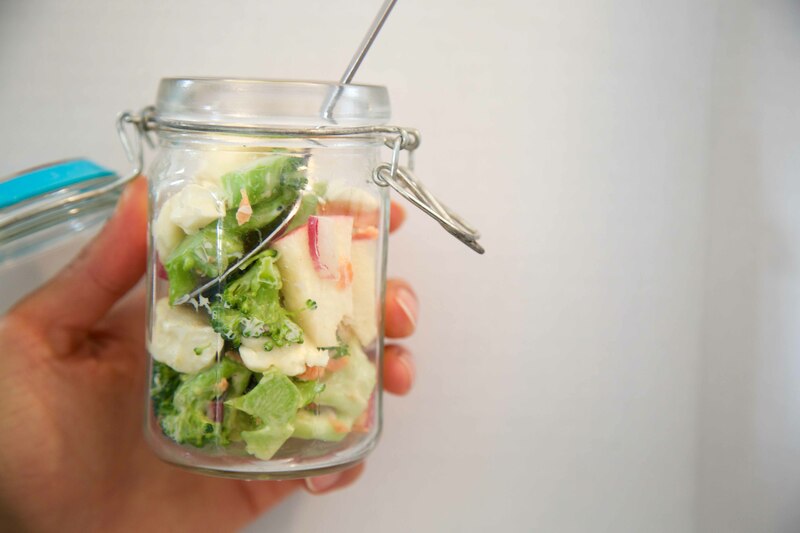 It’s great because it’s an easily transportable snack, or just great on a plate! Hehe we see what you did there! Thanks for sharing Olga. I still really enjoy a cracker sandwich – 2 crackers with cheese and a sweet pickle. Thanks Lana! Sweet pickles pair so well with the salt in cheese. Good idea! There are some great ideas here, thank you for this post! No kids but we like cheese and crackers. Always have New Bothwell in the fridge. I try to let it warm up a bit before serving. 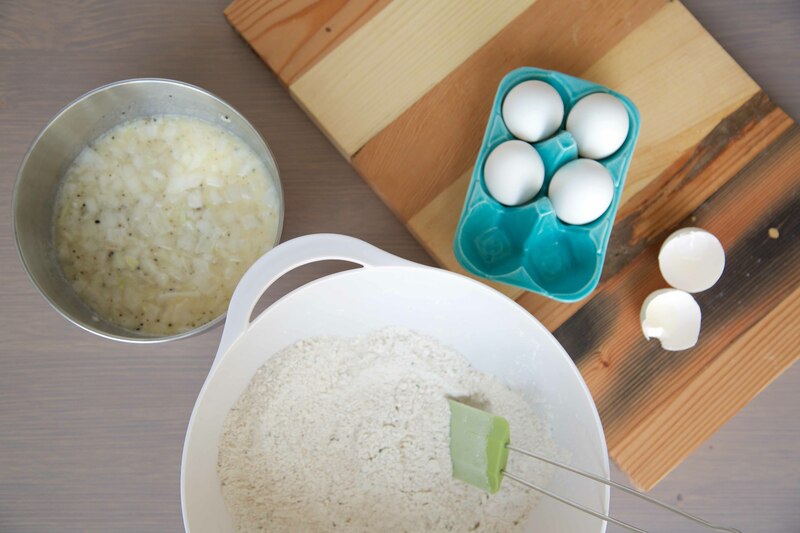 Seasoned pro – you know what you’re doing! I love to cut up some veggies, several kinds of cheese and eat it all with assorted crackers. Just cheese. Literally, it’s all I need. I love just cutting off a piece and snacking! But if I had to add some items, it’s marcona almonds. I have no children but I enjoy cheese, crackers and a nice glass of wine. I like yogurt and there always seems to be cheese involved as well, as in Bothwell. Dark chocolate, assortment of cheese, and nuts! Yum! Good choice. Our Red Wine Extra Old Cheddar pairs really well with dark chocolate – you should give it a go if you haven’t already! I work at a daycare and the kids love cheese & crackers, with a piece of fruit on the side. We had it today and the comments were “best snack ever”. We enjoy quick and easy ham roll ups! Piece of Black Forrest Ham with a slice of cheese in there, I like to use Harvati but the kids like plain cheddar or marble. Thanks for the ideas, I’m definitely trying out those Cheese Muffins. Those roll-ups sound nice and easy. And ham and cheese are best friend 🙂 Let us know how you like the muffins – we would love to see a photo. A current favorite snack for my girl and I are fruit and cheese kebabs! Gotta keep it fun for the kiddo!! We also love cheese, olives, and crackers for snacks! I love homemade granola – a healthy and hearty snack ! My daughter’s favorite school snacks are fresh fruit and frozen yogurt tubes. She also likes her cheese & crackers stacked with pickles and kolbassa. Like mother like daughter! My four kids love crackers and cheese! Hard to find all the delicious looking varieties in Calgary, however my go to snack is always the Squeakers, mmmm nummy. Thanks Michelle! 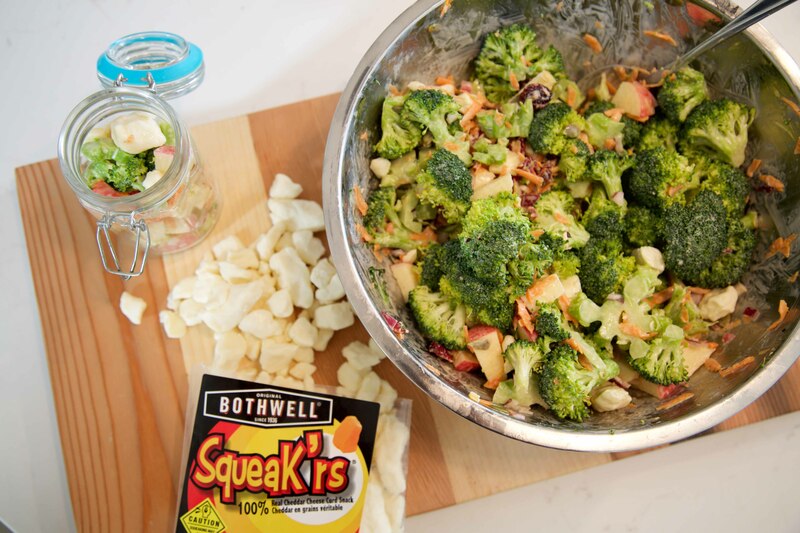 SqueaK’rs are a great snack option! Are there any particular varieties that you wanted to try? We can find out where you might find them near you. On the top of my list is cheese and crackers for a snack. Congratulations to Laurie P for winning the $25 Visa gift card. Stay tuned for our next contest!